Former owners of the famous Lone Star restaurant, Jason Hyndman and Rory Rodger are now running Mullins Beach Bar and they have got everything spot on. 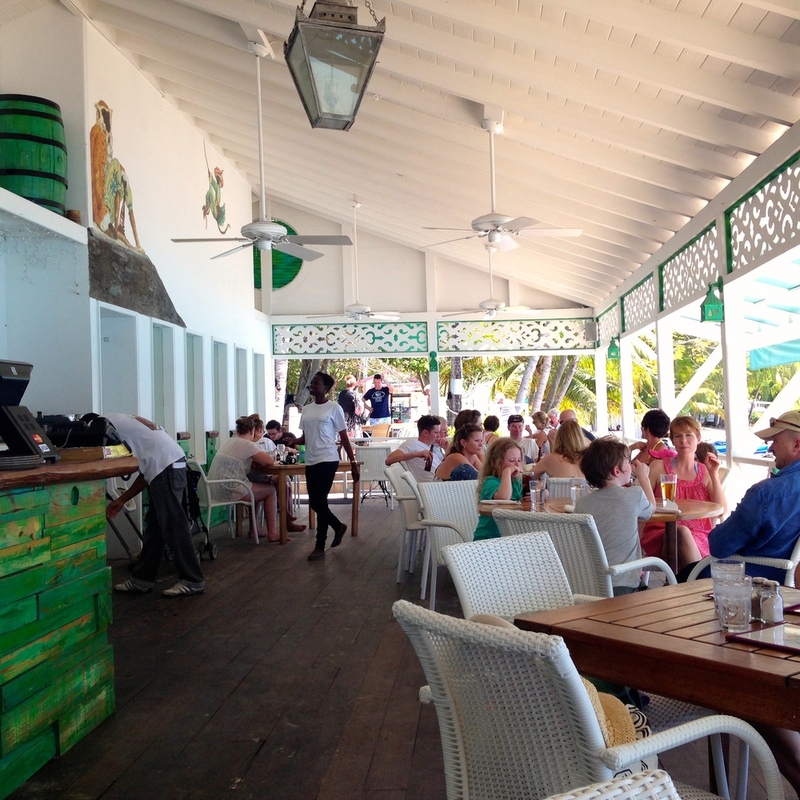 They have a superbly friendly team, serve great food and the atmosphere is fantastically relaxed – just what you want when you step up from the beach for a quick drink and a light lunch at midday or when you’re sitting with a cocktail watching the sun set on another day in paradise. Saturday evenings usually heralds a visit from DJ Eddy and on Sunday evenings a live band often plays creating a great atmosphere. One thing to note is that the bar doesn’t stay open late. Food is served until 7pm (and 5pm on a Sunday – bar snacks only after this time). Even on music evenings, there’s no option to dance the night away as the plug is pulled by 9pm. Mullins Beach Bar and Grill don’t have a website but do have a Facebook page. Take a look for more pictures, menus etc. 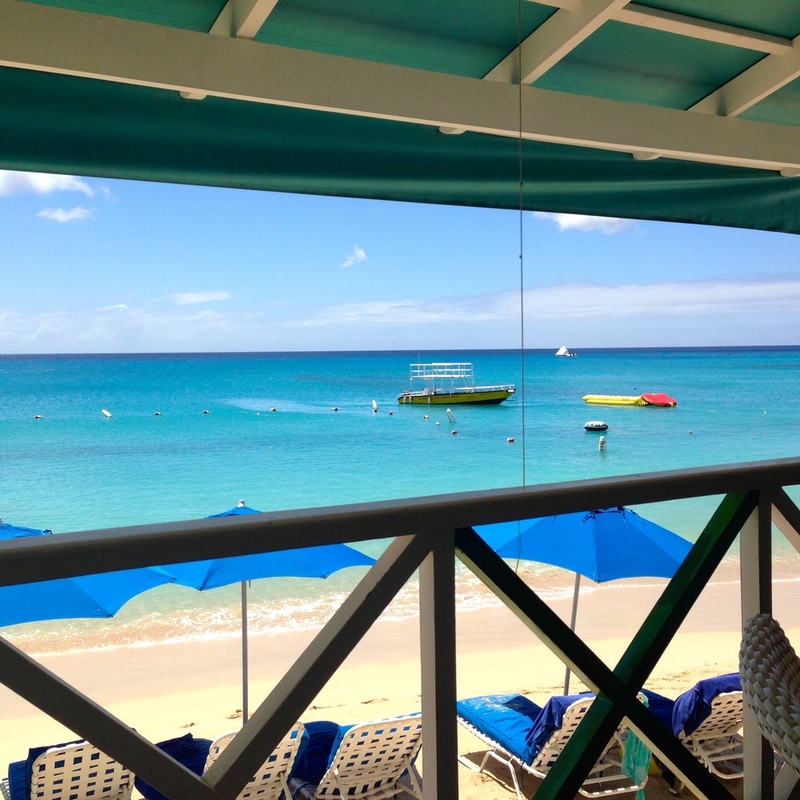 And remember, Ocean View is just a short stroll away – how good is that?